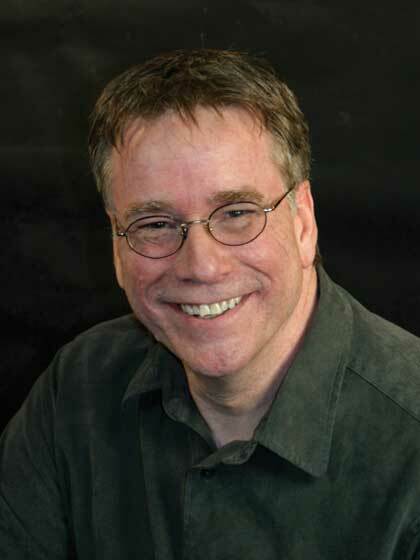 Bob Hostetler is a writer, editor, and speaker from southeastern Ohio. His thirty-plus books, including How to Survive the End of the World and The Bone Box, have sold over 3 million copies. He has coauthored eight books with Josh McDowell, including the best-selling Right from Wrong: What You Need to Know to Help Youth Make Right Choices and the award-winning Don't Check Your Brains at the Door. He has won two Gold Medallion awards, four Ohio Associated Press awards, and an Amy Foundation award. Bob is a frequent speaker at churches, conferences, and retreats. He has been a disc jockey, pastor, magazine editor, freelance book editor, and with his wife, Robin, a foster parent to ten boys (though not all at once). Bob and Robin have two adult children and four grandchildren.